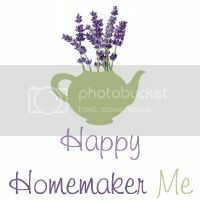 Happy Homemaker Me: One Week Away! 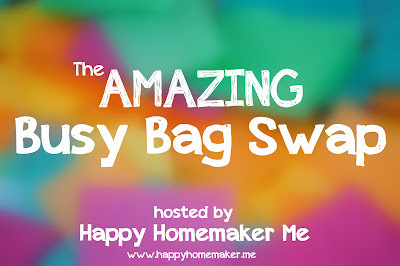 If you've been thinking about joining in on The AMAZING Busy Bag Swap, you still have time! The swap lists are open until next Monday, and then I will be closing the lists and emailing all of the participants with the next step. 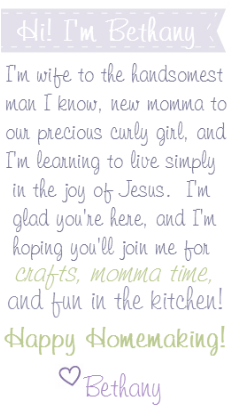 I'm so excited about this swap, and I love that so many of you are looking forward to it, too! Once the groups are established and your Busy Bag sets are made, you can mail your set to me (with a few dollars for S/H so that I can mail a complete set back to you). I will organize the Busy Bags that I receive into complete sets for each age group and mail them back to each participant. Once you receive your package, you will have brand new, educational and age-appropriate activities for your child to enjoy! It's going to be a blast! There's one week left, so spread the word and let your friends know about it so that they can join in, too!